The action kicked off on June 22 and continued until June 24, with Commonwealth Games 100-metre title holder, Michelle-Lee Ahye, retaining the national crown in the 100m race. Coming in a few seconds shy of Ahye’s 11.14 seconds race-time, was Khalifa St. Fort. Third, was Zakiyah Denoon. In the men’s 100m, Keston Beldman took home the gold with a time of 10.20 seconds. Taking second place was Kyle Greaux, whose good form also allowed him to dethrone Jereem Richards for the gold medal in the 200m final. 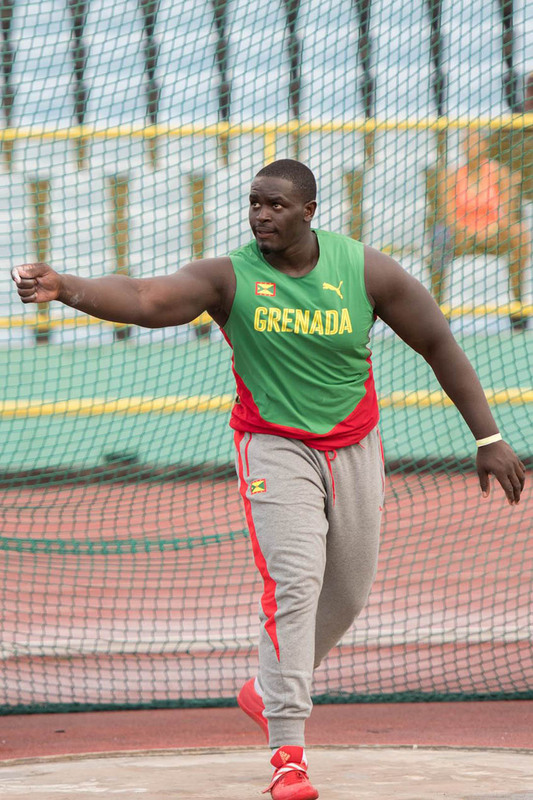 On the other side of the field, T&T’s golden boy and ace javelin thrower, Keshorn Walcott, beat out the Grenadian duo of Anderson Peters and Markin Felix with a throw of 84.96m. This weekend proved to be a great display of showmanship in sport by all athletes hoping to achieve qualifying standards for international meets. 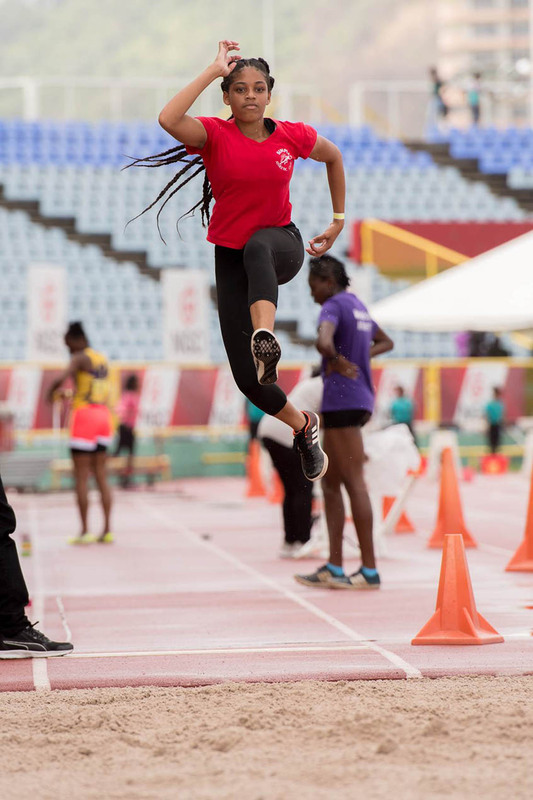 Members of corporate Trinidad and Tobago, including title sponsors NGC and Sagicor, kept the energy alive with crowd giveaways and amateur races, such as the Republic Bank Shot Put event and the Sagicor Celeb Relay, which was won by local fitness group, Precision Fitness.